Mediterranean in origin, this brassica is in the same family species of plant as broccoli and cabbage, and is just as versatile. Wanna see? 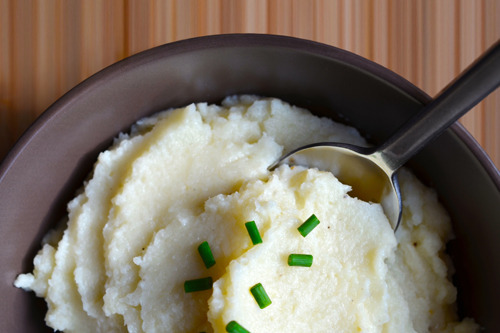 I didn’t always love cauliflower. But the scales fell from my eyes eight years ago. In the summer of 2005, the owners of one of my favorite restaurants in San Francisco opened Pizzeria Delfina – a casual joint that we’d frequent not just for the amazing, gluten-y pizza, but also for the variety of mouth-watering appetizers. And my absolute favorite? 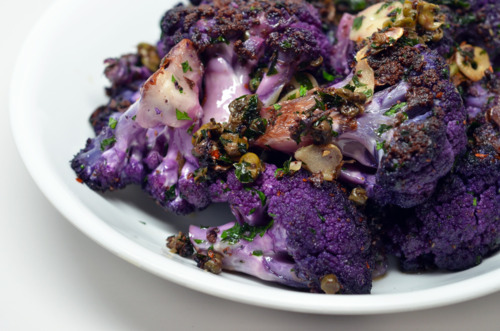 Pizzeria Delfina’s Spicy Cauliflower. 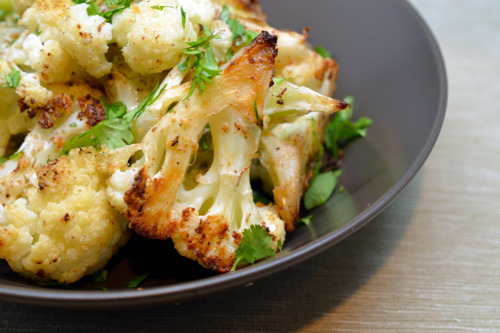 Spicy and crunchy on the outside, savory and tender on the inside, this dish sparked my love affair with cauliflower. It was revelatory. 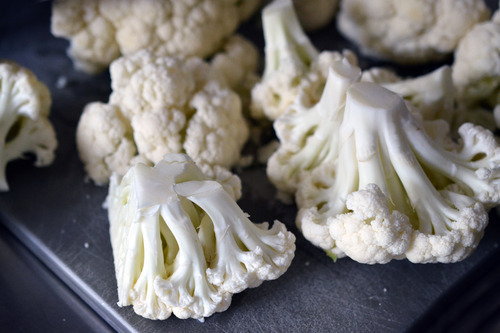 What’s your favorite cauliflower dish?